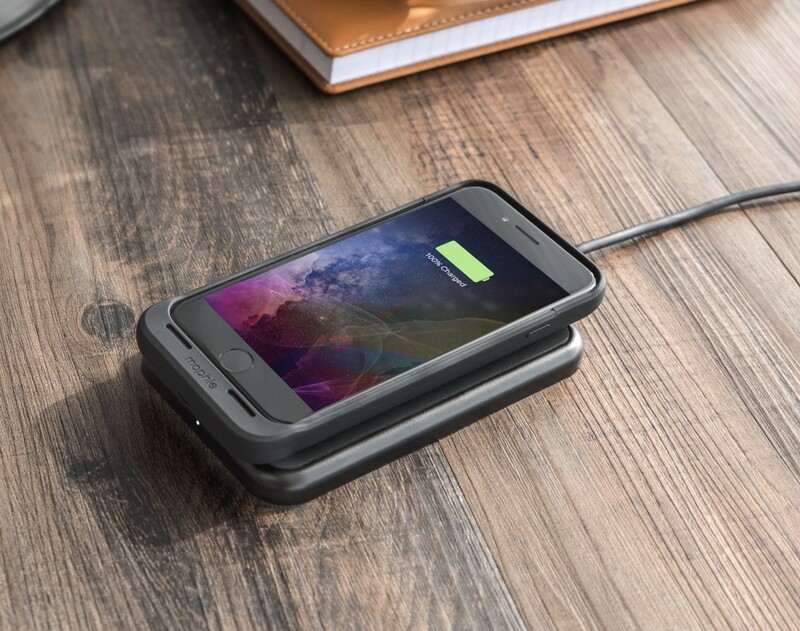 The popular battery case gets wireless charging right out of the box. 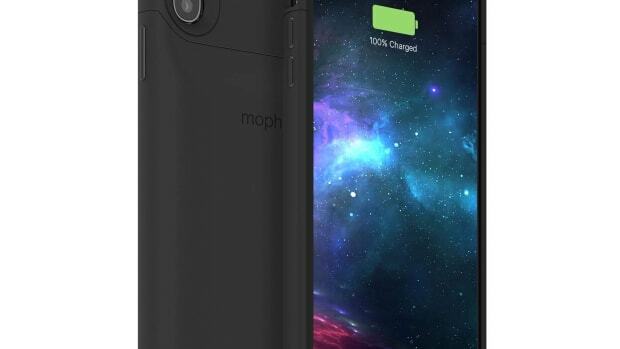 If there&apos;s one product that many new iPhone owners wait on the edge of their seat for, it&apos;s Mophie&apos;s Juice Packs. iPhone 7 owners have clamored for their latest Juice Pack creations and now the company has officially delivered with their latest model. The new Juice Packs come in iPhone 7 and iPhone 7 Plus sizes and the biggest feature to note is wireless charging. 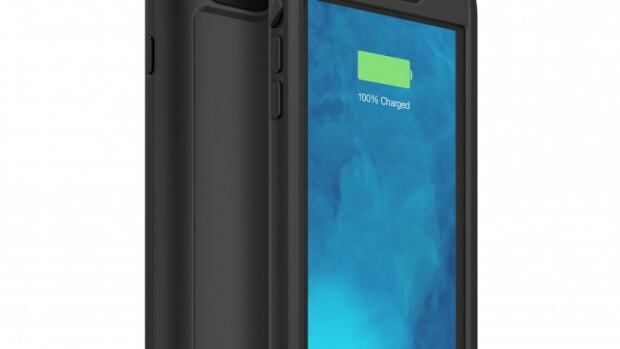 The company is now making their "Charge Force" wireless charging standard in their cases, which is compatible with all the major wireless charging standards. The only iPhone charging case you'll ever need. 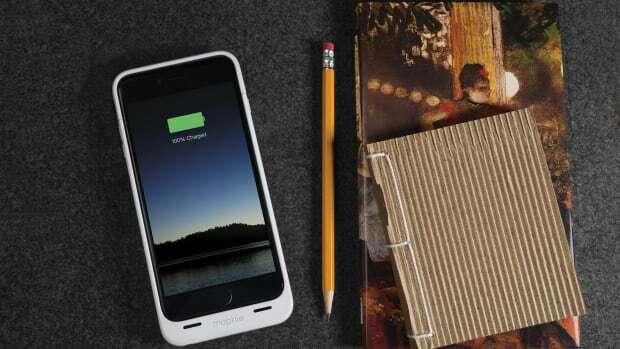 The leader in mobile power debuts its Juice Pack line for the iPhone.